Marijuana is the most accessible and the most popular street drug in America. National reviews showed that 49% of Americans have tried it and 7% of high school kids said that they use cannabis every day. Because of this statistics, Washington and Colorado were first two states that legalized recreational marijuana in 2012. Many activists thought that the same thing will soon happen in their countries. Success of medical marijuana had an influence on 18 countries which made this plant legal only if used in medical purposes. Doctors in those states are prescribing marijuana from treating glaucoma, an eye disease, to menstrual cramps. People who have cancer can smoke cannabis to relive the pain and nausea which is caused by chemotherapy. Multiple sclerosis patients can use marijuana to alleviate muscle stiffness. Many physicians agreed that cannabis is safe to be used for treating some medical conditions, but on the other hand, recreational use in not quite understood. Some of the researchers think that short or long-term using of this plant can harm mind and the body. They also think that marijuana’s huge popularity among teenagers can have a bad effect on their brains that are not fully developed. Marijuana has a psychoactive compound which is called THC. This substance is responsible for the high feeling. It acts on certain receptors in our brain and it produces numerous effects like: lightheartedness giddiness, introspection, relaxation, a desire to eat but also it can cause paranoia, disturbing thoughts and irritability. Using cannabis can also have a bad influence on your memory, to focus or concentrate. Driving a car can be very dangerous because marijuana dulls your motor skills. 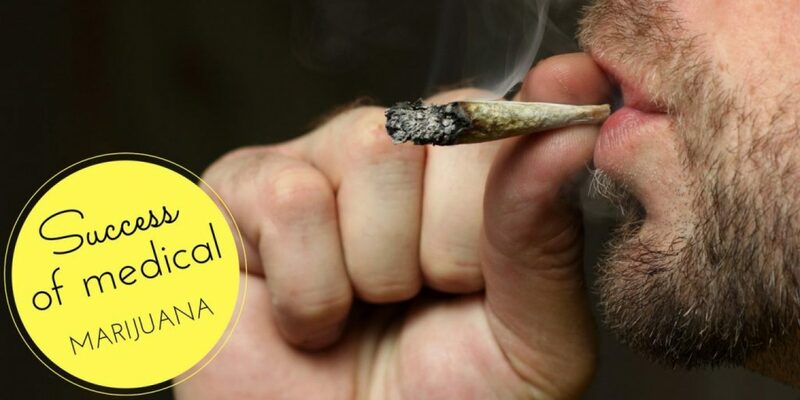 Researchers are still working on the long-term impact of smoking cannabis, but there are already some evidences that can verify marijuana’s negative effects. The biggest problem is how this drug impact on teenagers. If you start using marijuana in early age, you have bigger chances to become an addict. Also you can permanently damage cognitive functions. People who use marijuana on regularly bases from time when they were teens, had dropped 8 IQ points into adulthood. Compared to other substances like alcohol, tobacco and heavy drugs, marijuana causes only a slight psychological addiction which is nothing compared to what other drugs can do to your body. Regular users claimed that they are nor addicted to the drug, but to the effects it brings. 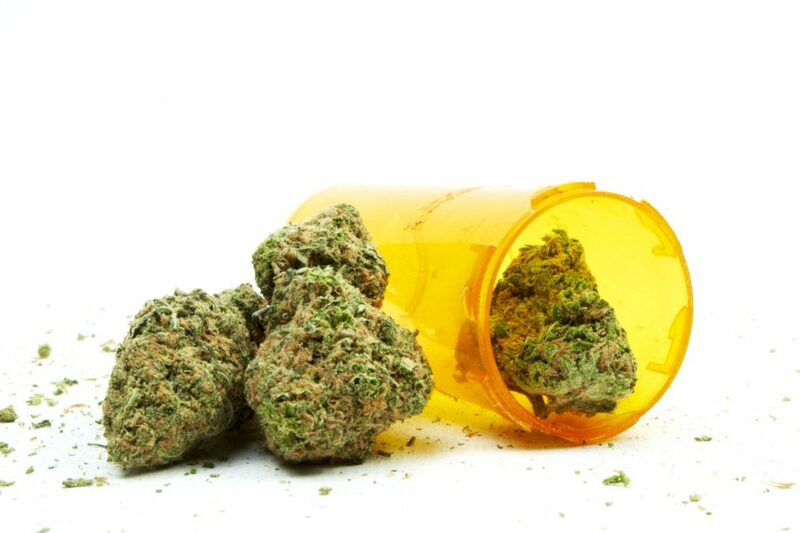 Marijuana is frequently used to treat all kinds of anxiety issues and it’s a great pain reliever. 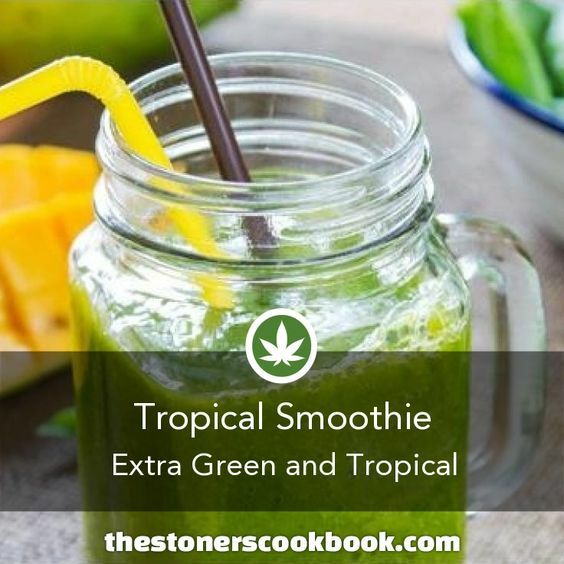 Even though most users are aware of the negative side effects of smoking marijuana, they still choose to use it because it’s a great alternative for many other drugs. There are fewer side-effects and a large area of usage. Those who are concerned about the damage caused by smoking, usually switch to using vaporizers that take away the negative side-effects. More and more countries are starting to realize that hemp has a lot of different applications and we are probably going to witness full marijuana legalization worldwide in the next couple of years.